A new Asheville arts collective is set to launch an effort to build an immersive art museum much like the popular The House of Eternal Return built by the artist collective and production company Meow Wolf in Santa Fe, New Mexico. 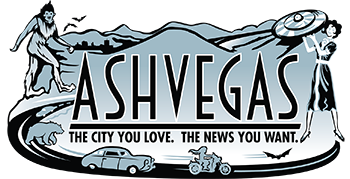 The Asheville group, which has dubbed itself Zed AVL, is hosting a meeting of artists and anyone interested in getting involved from 7 p.m. to 9 p.m. on Friday at the Asheville Area Arts Council offices on Coxe Avenue. The group wants “artists, tinkerers, techies and creatives of all kinds” to come out to hear more about how to get involved. There will be a short presentation, a question-and-answer period and time for one-on-one meetings. They’ll also have a “virtual reality” bar set up, according to the announcement. The goal is to build a “museum where you can climb into the art work, explore a storyline from the inside out, and save the world,” according to the Zed AVL website. Immersive, interactive museums and art exhibitions are a hot trend right now powered most notably by the success of The House of Eternal Return, a venue built to look like a Victorian-era house with a sci-fi story line and twisty, art-filled passageways. The Meow Wolf collective started on a DIY basis back in 2008 and landed a $3 million grant from Game of Thrones writer George R. R. Martin, who lives in Santa Fe, to build out an old bowling alley. The result is a venue that’s been compared to Disneyland. Founder Vince Kadlubek has said he envisions a future where art, theme parks and augmented reality are combined for a mash-up that produces thought-provoking art environments. It looks like the i’s are dotted and the t’s crossed – proposals are now being considered. I personally am looking at how I can be involved in this, but due to a need to get moving the time-scale is kinda compressed. We’ll see; I’m excited! 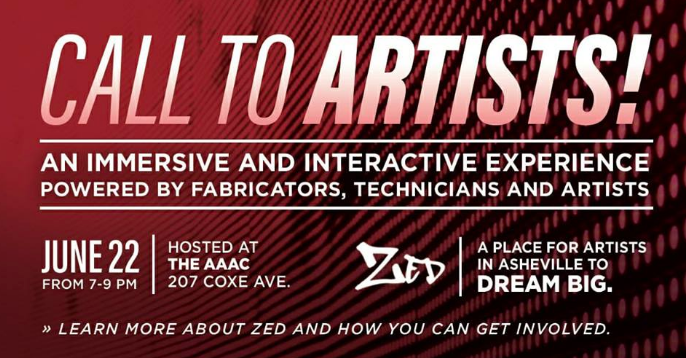 Why don’t the members/founders of Zed AVL identify themselves in their press release or on their website? How much funding have they obtained? From what sources? It would help the credibility of this group if they provided more information. I LOVE this!! Immersive art experience- what a splendid idea.